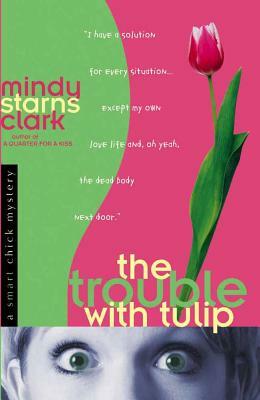 Harvest House Publishers, 9780736914857, 293pp. Josephine Tulip is definitely a smart chick, a twenty-first century female MacGyver who writes a helpful hints column and solves mysteries in her spare time. Her best friend, Danny, is a talented photographer who longs to succeed in his career...perhaps a cover photo on "National Geographic"? When Jo's next-door neighbor is accused of murder, Jo realizes the police have the wrong suspect. As she and Danny analyze clues, follow up on leads, and fall in and out of trouble, she recovers from a broken heart and he discovers that he has feelings for her. Will Danny have the courage to reveal them, or will he continue to hide them behind a fa?ade of friendship?